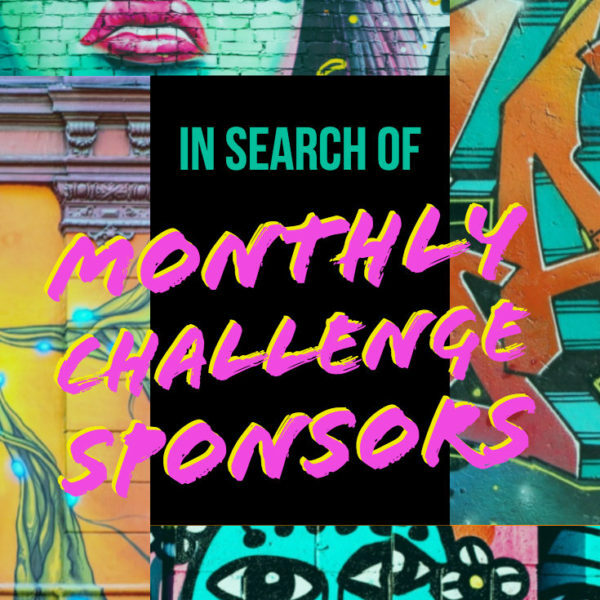 Need two great reasons to participate in this month’s challenge? These two prizes should get your creative gears turning. We’ll pick two winners this month from all the qualifying entries. Winners are chosen randomly from all the entries. Everyone has a chance to win – as long as you enter! 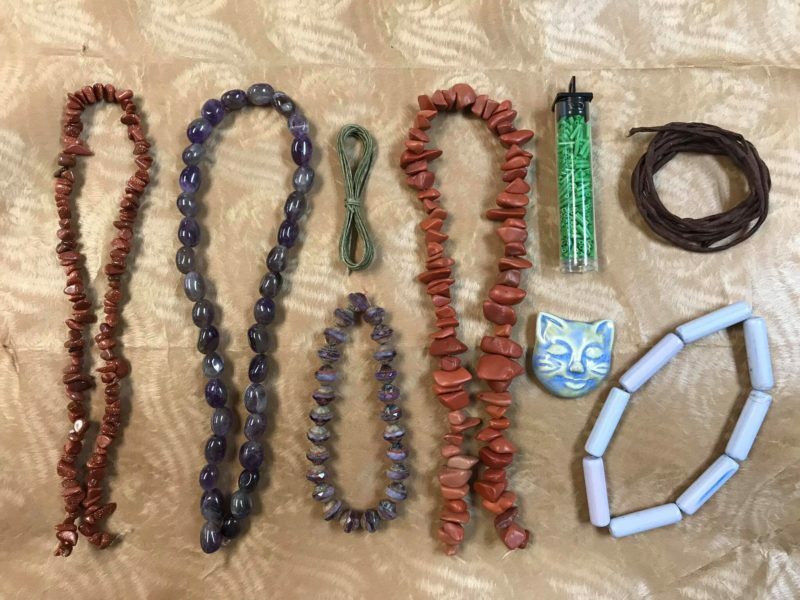 The above prize is valued over $50 and consists of Red Jasper, Saturn-cut Czech Glass, Brown Goldstone, Vintage Lucite, Earthenwood Ceramic Cat, Waxed Linen, Bugle Seed Beads, Silk, and Amethyst. Andrew is donating in everything pictured above valued over $50. We are thrilled to have Allegory Gallery partnering with us again this month. 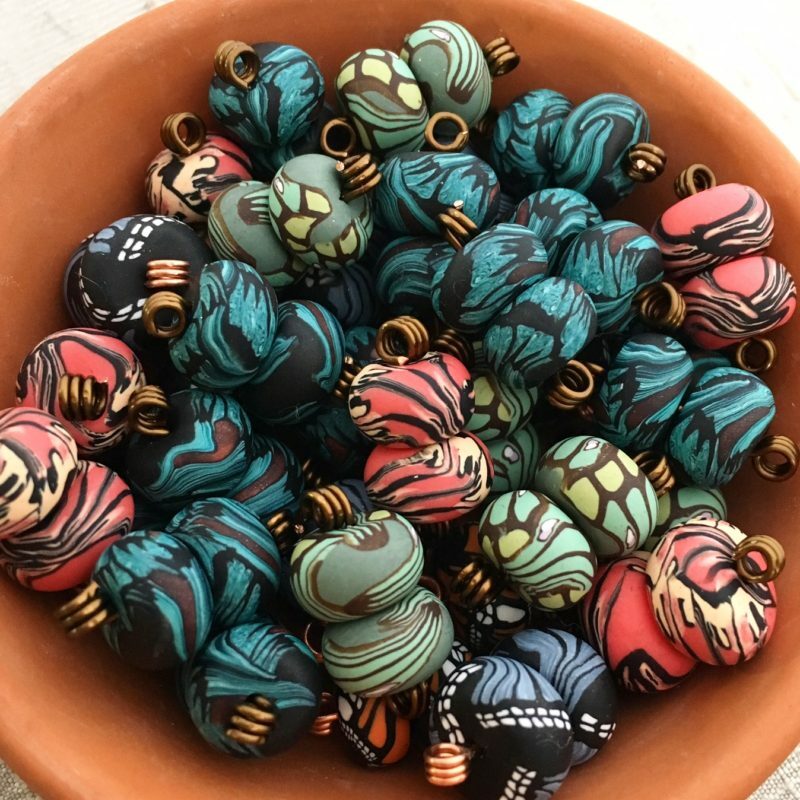 We love supporting local bead shop owners who celebrate art beads! Visit Andrew on Facebook, Etsy, Twitter, Instagram, Andrew’s Blog and Allegory Blog. 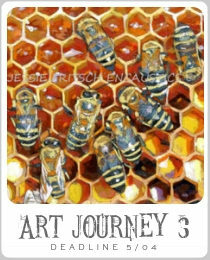 Our second sponsor is Art Bead Scene founder Heather Powers of Humblebeads. 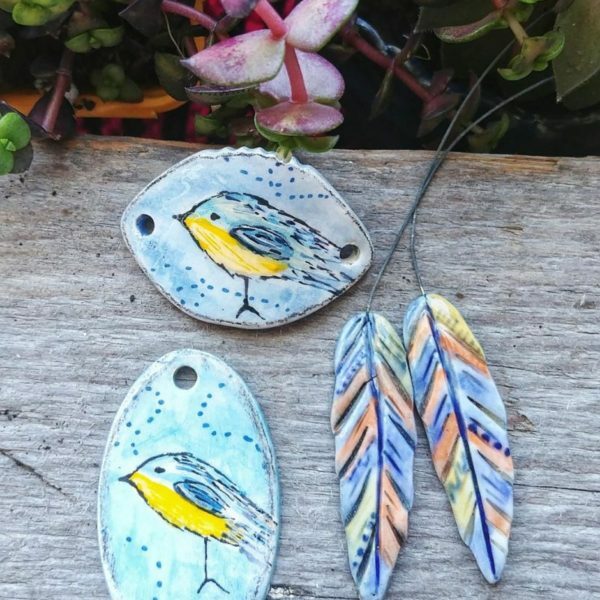 Heather’s nature-inspired polymer clay beads are perfect for your next jewelry project. Heather’s prize is a $50 gift certificate to Humblebeads.com. Beady shopping spree, anyone? Gather together those art beads and start on your challenge piece right away. 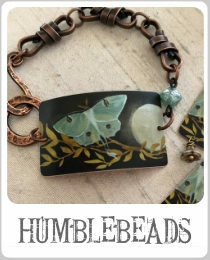 You can find Heather’s work at www.humblebeads.com and on during trunk shows in her Humblebeads VIP Party group. Join Heather every week for Bead Table Wednesday video tutorials on her Facebook biz page. 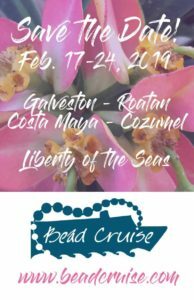 Heather is also the organizer of retreats like her annual Bead Cruise and the new Adornments Retreat. Have fun with this month’s challenge, we can’t wait to see what your beautiful creations!